The SPCA Ouest – a True No-Kill Shelter. What exactly does being a no-kill shelter mean and what does it entail? The SPCA Ouest is very proud to be a no-kill animal shelter. But what exactly does this mean and what does it imply? A no-kill animal shelter is defined as, “an animal shelter that does not kill healthy or treatable animals, reserving euthanasia for terminally ill animals or those considered dangerous to public safety.” Let’s dissect this definition together. We do not kill treatable animals. We have had situations where we have taken animals away from other shelters or other animal organizations that have wanted to put them down because of minor ailments such as tooth decay and ear infections. 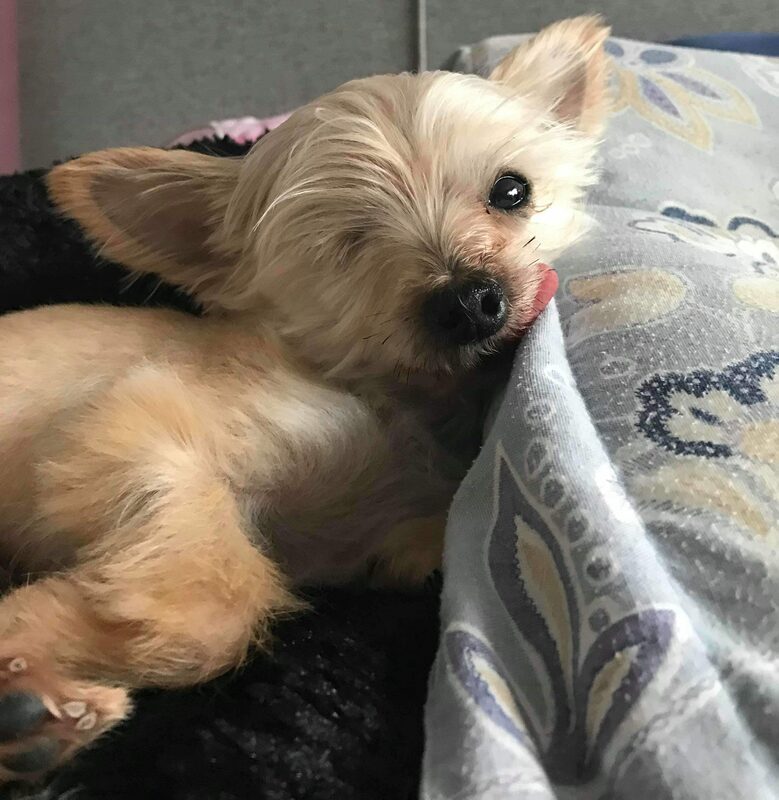 We have also had situations, like our little Sammy, where the disease or injury is much more serious and would require thousands of dollars to treat. We say yes to these cases because if we don’t stand up for them, who will? 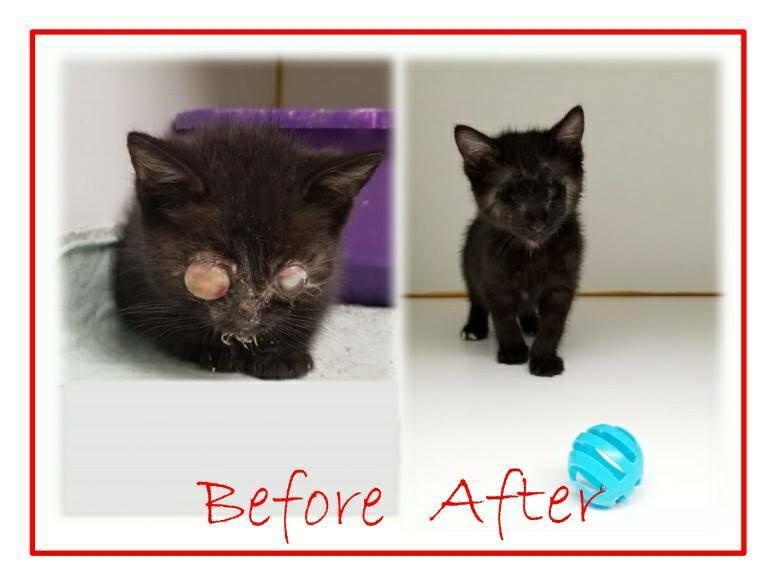 The SPCA Ouest is one of the only animal rescues in the area that will remove a kitten’s eye (or both eyes) if it has been attacked by an infection caused by a virus called Feline Viral Rhinotracheitis. This is a fairly common virus, especially in a shelter environment, and does not often get to the point that the infection is so bad that a kitten’s eye would have to be removed. Most shelters, if faced with this situation, would simply put the kitten down and call it a day. We say no. 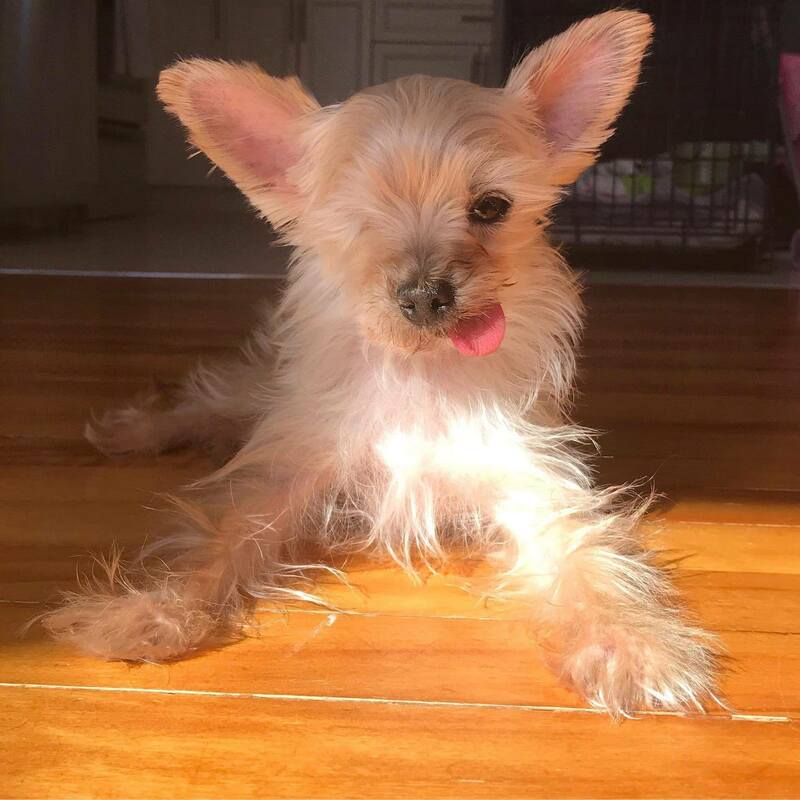 They deserve a chance at life and even with one eye or no eyes, they can still enjoy it to the fullest. Meet Winky. 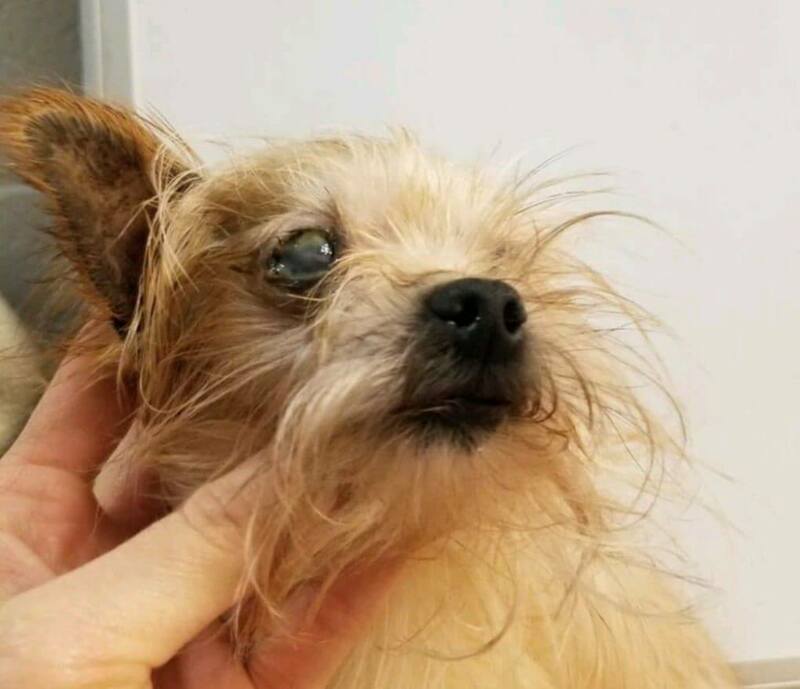 Winky came to use as a puppy mill rescue and was in rough shape. One of his eyes had experienced severe trauma and needed to be removed. 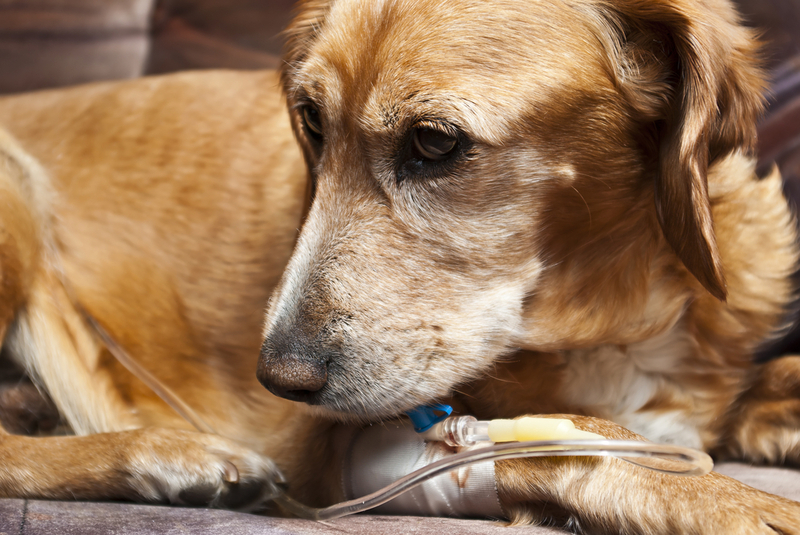 The cost to have a dog euthanized is less than $100. The cost to give Winky the surgery he needed was close to $1000. We chose the $1000 option because animal lives matter and we are proud to be there for them as a safe place that is willing to make the sacrifices not everyone would. Winky is now living a life of luxury and his Momma spoils him every day. Our adoption fees range from $175-$440. This fee covers all the basic medical costs associated with rescuing an animal (vet visit, sterilisation, vaccines, deworming, etc…) as well as the costs associated with keeping the animals at our shelter (food, litter, bedding, etc…) IF there is anything left over, the extra goes into our emergency medical fund to help us with our special needs cases like Winky. We often launch special campaigns for certain cases that exceed what is available in our medical emergency fund. These campaigns are made possible by our loyal supporters who help us every day to be able to continue doing what we do for the animals in our care. We reserve euthanasia for terminally ill animals. In a perfect world, no animal would fall ill and none would ever feel pain or suffering. It is far from a perfect world. We would love to be able to save them all, but some animals can not be saved. A shelter can be defined as a no-kill shelter if their euthanasia rate remains below 20%. Our rate is 4% and even that we would like to see decrease. If an animal is considered a danger to the public, we may have no choice but to euthanize. The SPCA Ouest has a very strict no-bite policy. 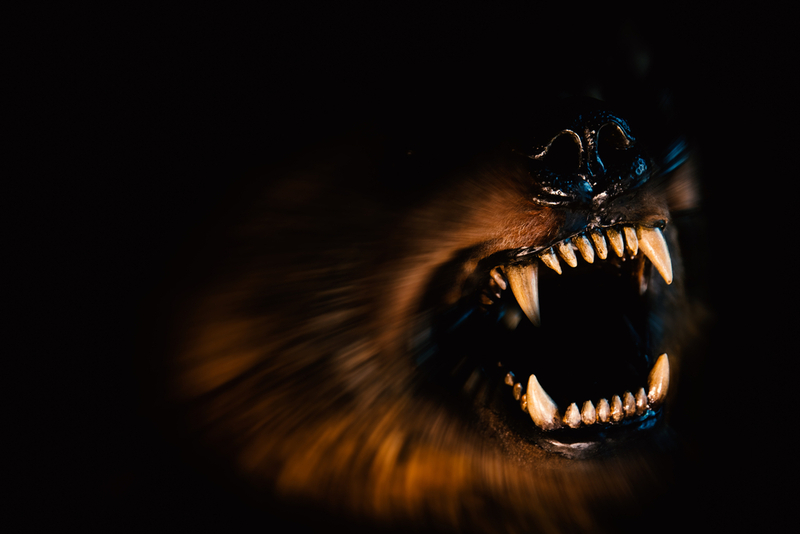 Under normal circumstances, we will not take in an animal that has a history of biting humans. Our staff is very important to us. We would not want to risk their safety. We have families that come in to meet our dogs, we would not want to risk any harm coming to them. We will accept dogs who may be a little grumpy, or a little reactive, because most personality traits can be worked and, if matched with a suitable family, even a reactive dog can thrive. We work with animal behaviorists who evaluate all of the dogs ready for adoption and who work with special needs cases if ever reactive tendencies are present. A shelter is a stressful environment for a dog. Some are more comfortable in their enclosures, but with others it can bring out the worst in them. We understand this and we give them the time and attention they need to show us their true colours and use foster homes and trainers when necessary. 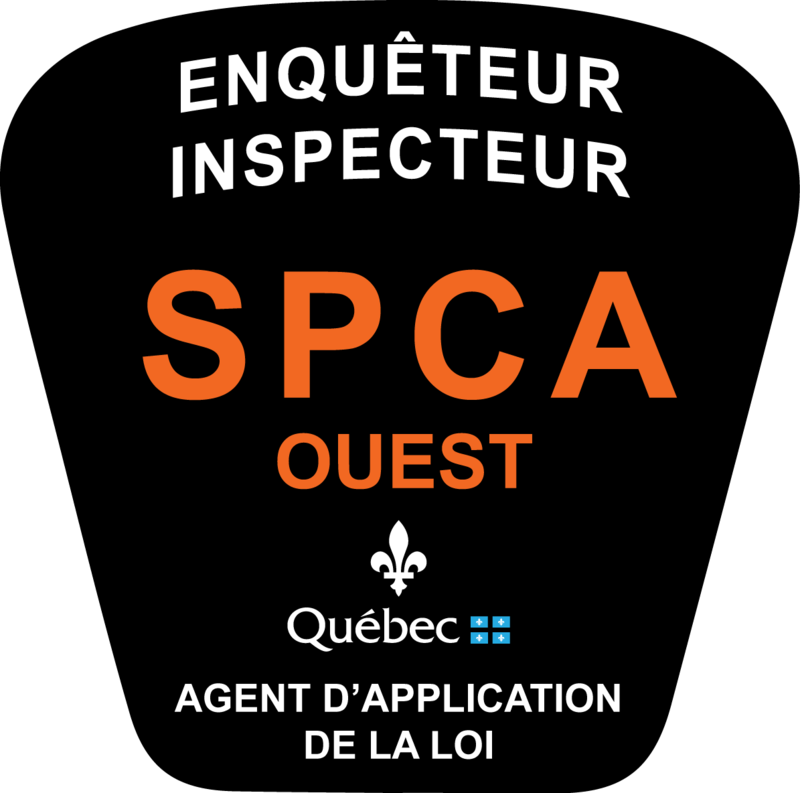 The SPCA Ouest does have an animal rights investigation unit and we do act as the animal control for several municipalities. For this reason, we may have to take in dogs that have bitten and that are more than likely to bite again. 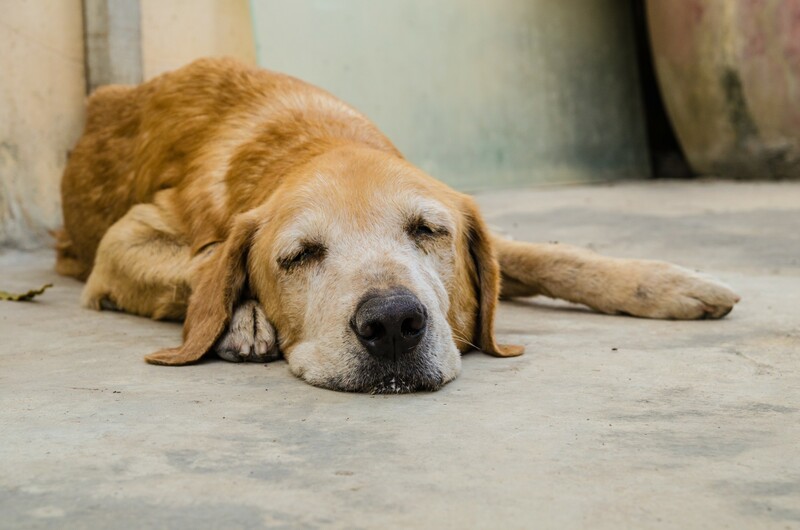 Unless the legalities of the situation dictate otherwise, we still attempt to work with these dogs to see if they would one day be able to be placed in a home environment. If the trainers, behaviorists and veterinarians that we work with suggest that it may not be possible for a dog to rehabilitate no matter the attempts that we make, if they are a danger to society, we will make the choice together to euthanize them. 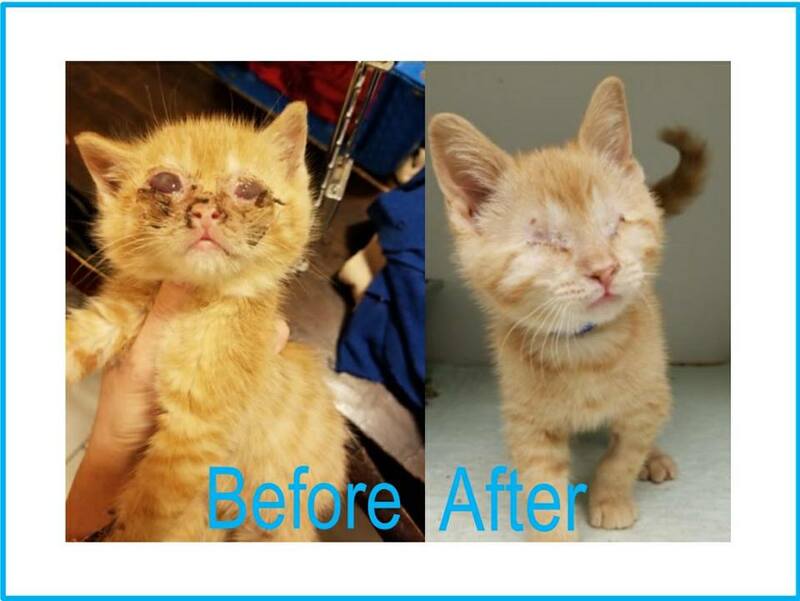 The SPCA Ouest wants to thank our supporters and your donations for allowing us to be a true no-kill shelter and for understanding the lengths we go to in order to maintain this status. Is it cost-effective? Absolutely not. Do we feel like we’ve failed an animal every time we must resort to euthanasia? Absolutely. Will we continue to persevere regardless of the financial and emotional strain our efforts cause us? Without a single shred of doubt. If we do not stand by these animals, if we do not rescue them, rehabilitate them and re-home them, no one will.